The organ at St George’s is not a typical church installation. The organ, built by Hill, Norman & Beard was originally installed in the Odeon Cinema, Knightsbridge. However, it was never designed as a ‘Cinema Organ’ and does not contain the typical components of one such as tibias, percussion, traps and heavy tremulants and was never voiced on ‘Cinema’ principles. It was moved from the cinema and installed at St George’s in 1957 by Harris Organs of Birmingham. As the organ was not designed for the church it does sit somewhat awkwardly in the Wentworth Chapel on the North Transept. It would seem almost non-existent as it does not show proud any front display pipes or case work as one might expect to see in a church. However, the organ speaks well and full with a compliment of 1,636 pipes covering a wide range of tonal colours including diapasons, strings, flutes and quite a full range of reeds. 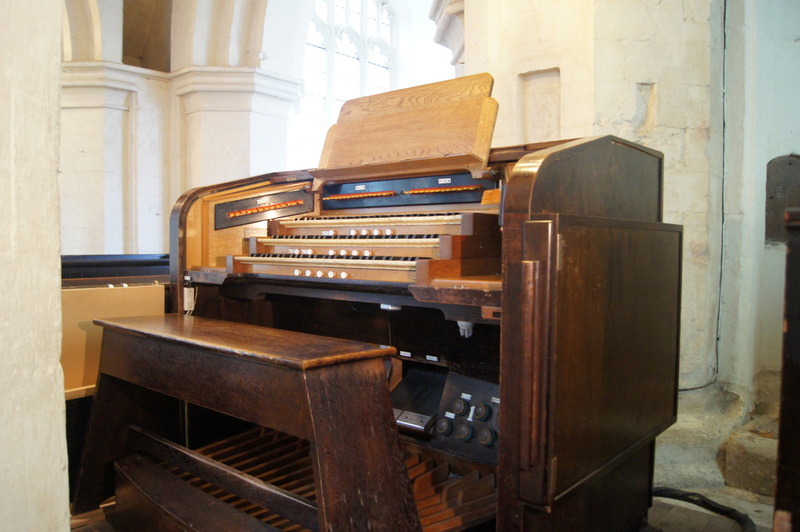 The console is located in the Cheney Chapel in the South Transept and comprises 3 manuals which control 4 divisions; Great, Swell, Choir and Solo and the pedalboard which controls the Pedal Organ. The console includes all the usual couplers and pistons as well as the 2 swell pedals controlling the Swell and Choir divisions. The organ plays a vital role in church to support and enhance the worship and to lead the congregation in singing. As the organ is often referred to as the ‘King of Instruments’ it doesn’t take too much imagination to understand the organ is also a large highly complex machine with many intricate moving parts that by and large are still based on very ancient and primitive principles. The organ is also usually the most expensive piece of equipment in a church and equally can be the most costly to maintain and upkeep. St George’s organ is no different and requires constant maintenance in order to keep it in a playable condition. From time to time the organ requires more than its routine maintenance. In order to continue to enjoy the organ at St George’s we must continue to work hard to raise the much needed funds in order to continue routine maintenance but also to carry out the next phase of restoration by replacing the very old electrical system within the heart of the organ and to replace the console. Worship today, and the demands of parish life providing music for funerals and weddings, requires a modern, reliable and less maintenance-hungry solid state system which is much more flexible. The organ has the ability to act as a source of income through concerts, recitals, as a teaching instrument and supporting other activities within the church, community and further afield and deserves investment. 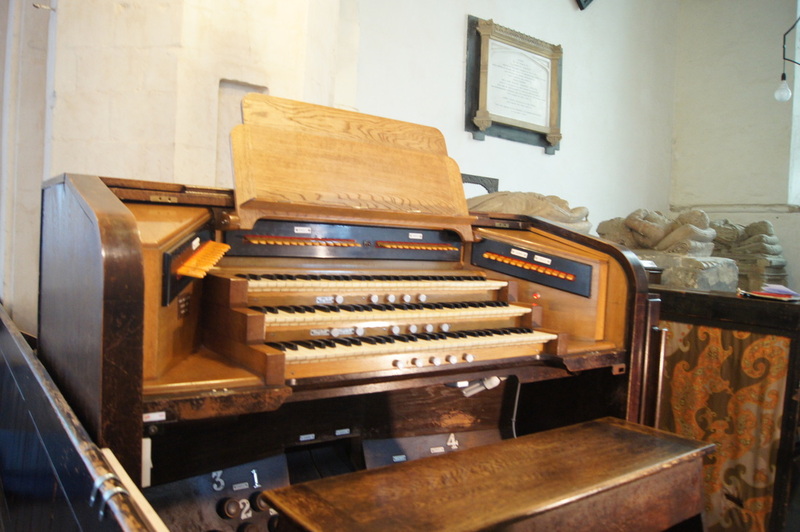 Over the next coming months it is hoped that a campaign of fund raising will start to help raise the vital funds to keep this treasured instrument in tip top working order so it can be enjoyed in the present and future and to continue to play its important role in supporting our worship.